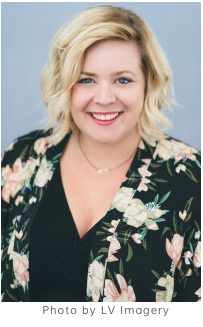 I love working with my clients to perfect their unique wedding vision. I get excited every year to see what wedding trends will top the list and inspire engaged couples. For my couples getting married next year, I have seen some definite 2016 wedding trends emerging across the board, and I like what I see! I am finding much more of a move to an industrial urban vibe and a move away from shabby chic. This aesthetic is much more raw and modern which a focus on metals and natural tone woods. 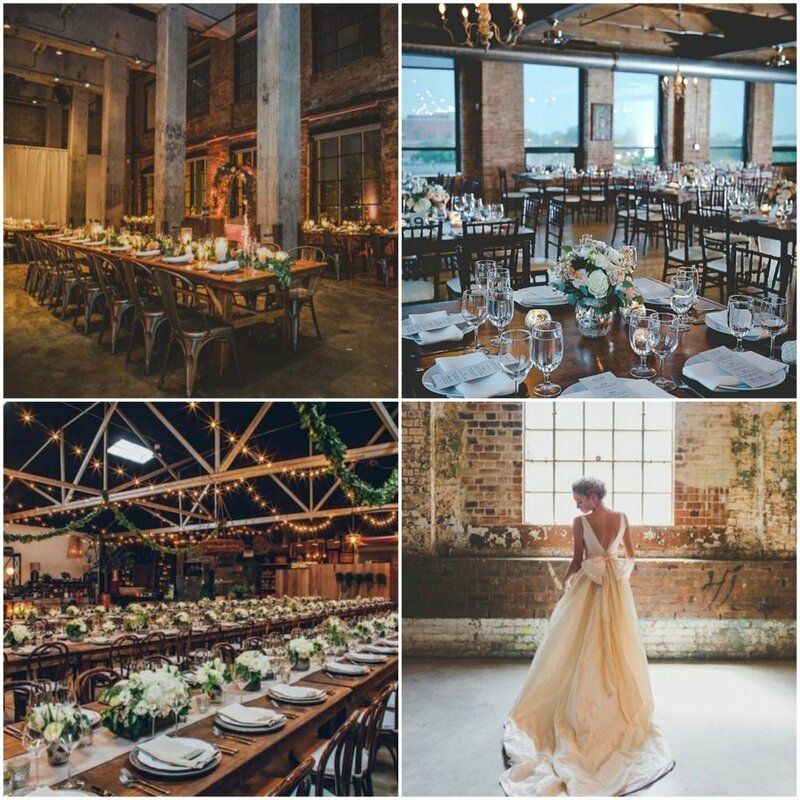 Inline with the industrial feel is a surge in couples wanting to host their weddings in loft like space. Exposed bricks and beams are definitely in. 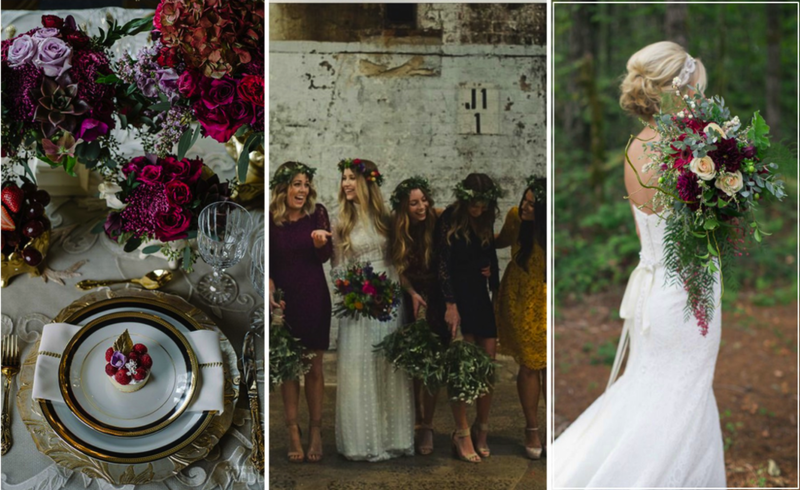 As much as blush and champagne weddings will always be popular, many couples are opting for a colour palette in rich jewel and wine tones. 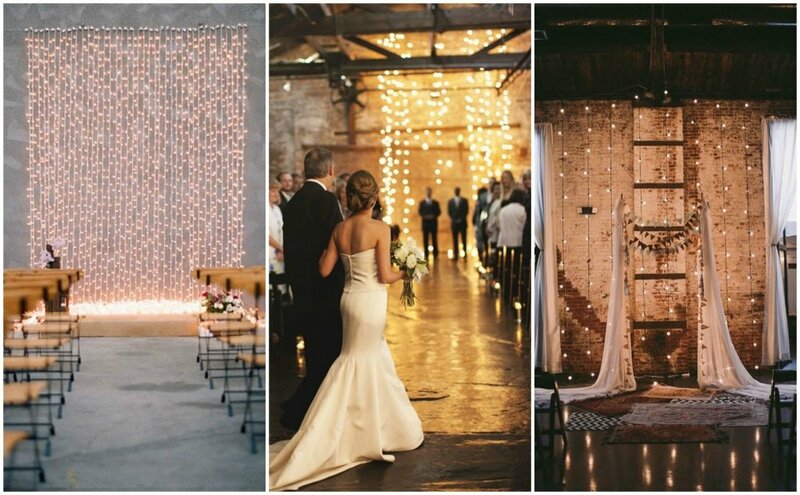 I have had many couples asking for light backdrops to be included in their wedding decor. Opposed to the birch arch trend seen in the last couple years (which I will forever adore) a chic lighting installation lends towards a more modern feel. Odds are chivari chairs will around for a good while, however, many couples are looking to swap out the classic ballroom chair for a bit of an upgrade. Ghost chairs and vineyard chairs are both the popular choice for 2016 weddings.